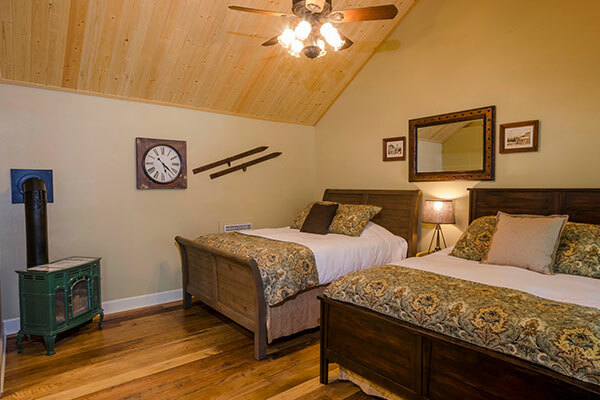 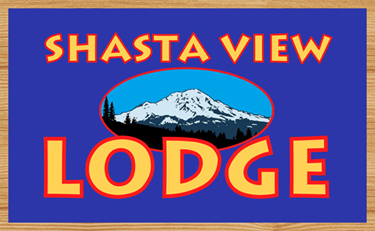 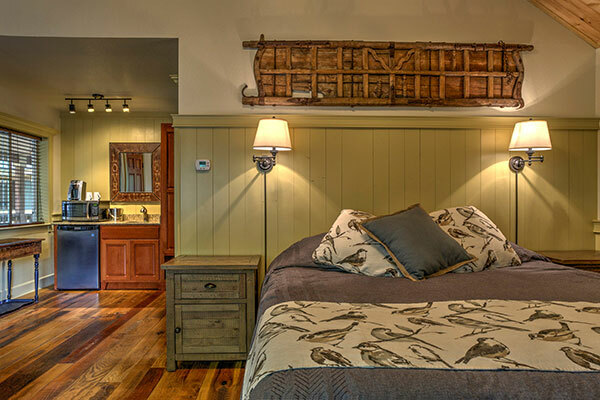 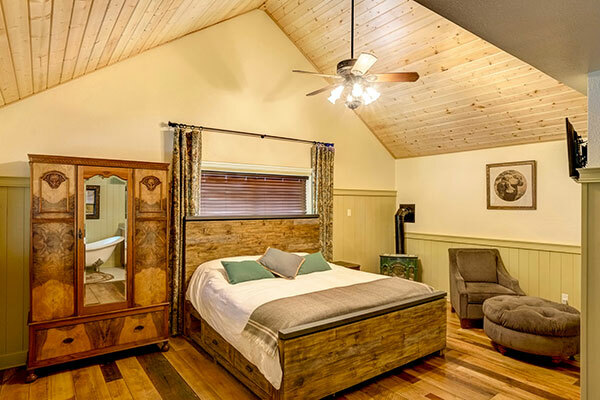 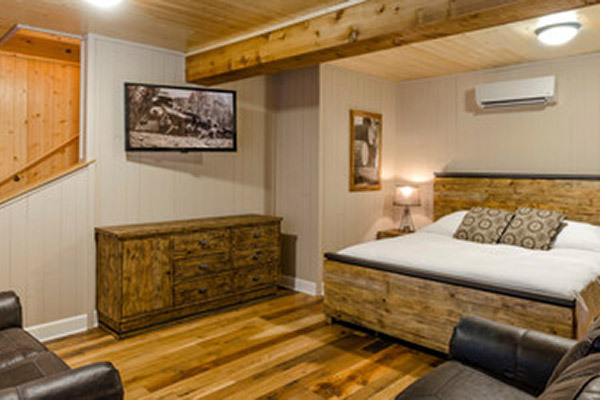 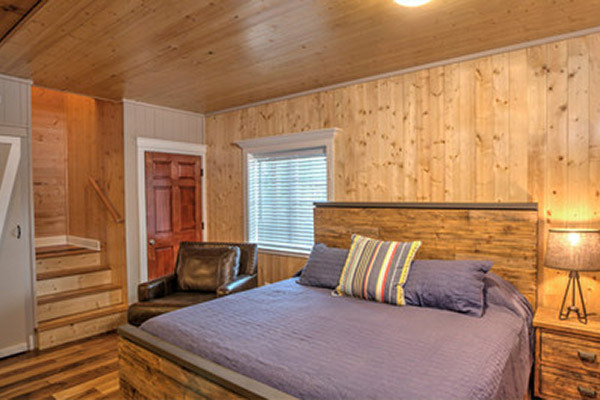 Whether for just the night or a whole vacation, the Shasta View Lodge has 7 newly refurbished cozy suites available. 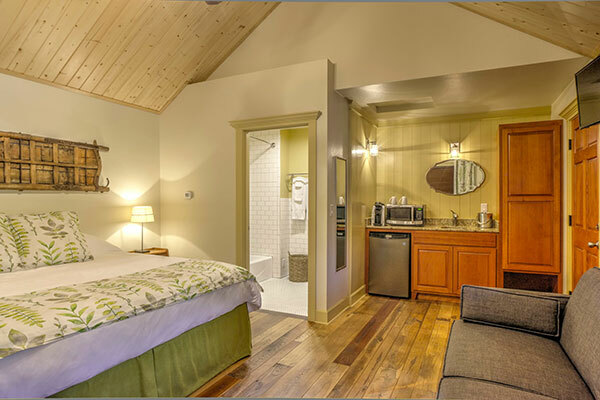 Each suite features locally reclaimed hardwood flooring, a full bathroom (stocked with Bee Kind toiletry products including shampoo, conditioner, make-up wipes and vanity kits), a well stocked kitchenettes (including a mini-fridge, microwave, kuerigg coffee maker and dining ware), flat screen television with DishTV, ceiling fans and electric fireplaces. 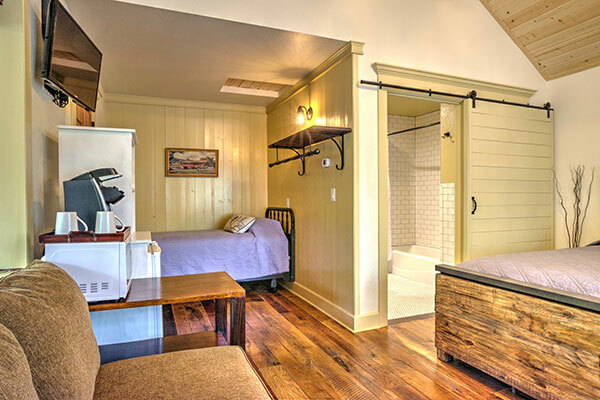 All suites are maintained with homemade chemical-free cleaning products.